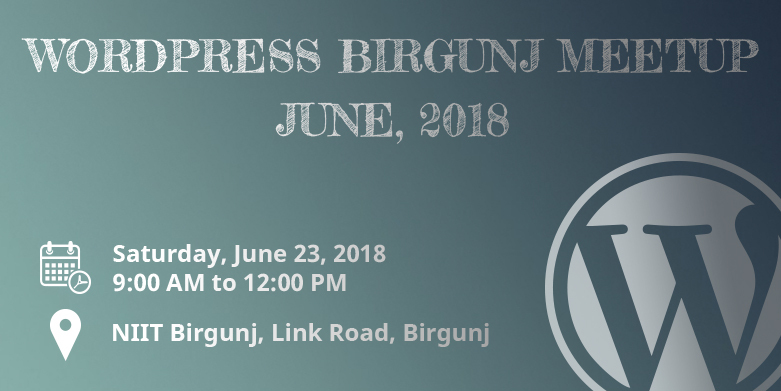 WordPress Kathmandu July Meetup 2017 Announced! 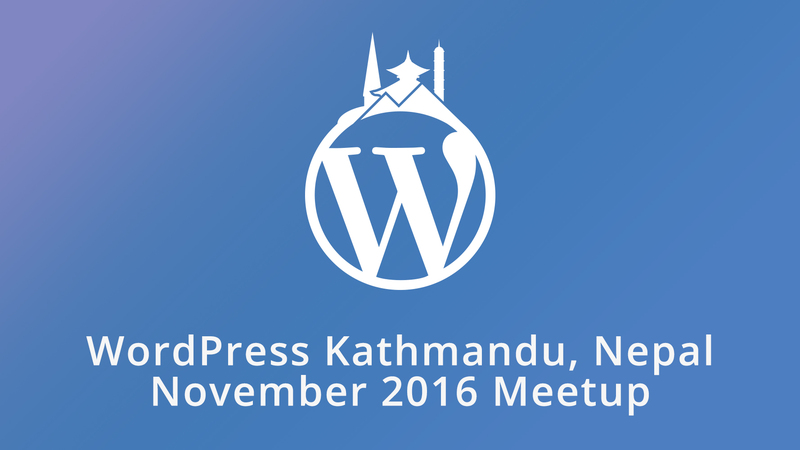 DevotePressPosted on July 27, 2017 August 24, 2017 2 Comments on WordPress Kathmandu July Meetup 2017 Announced! 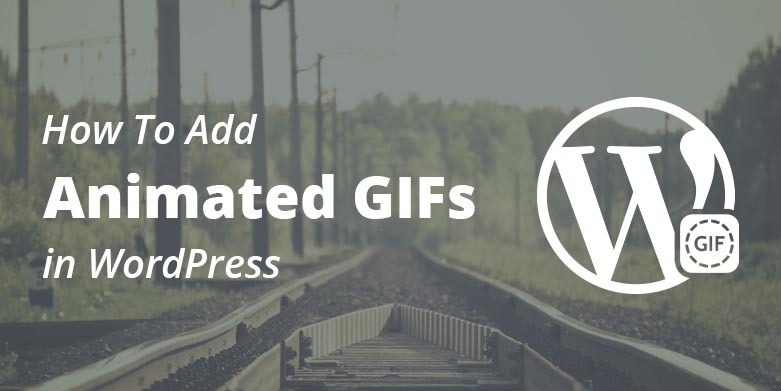 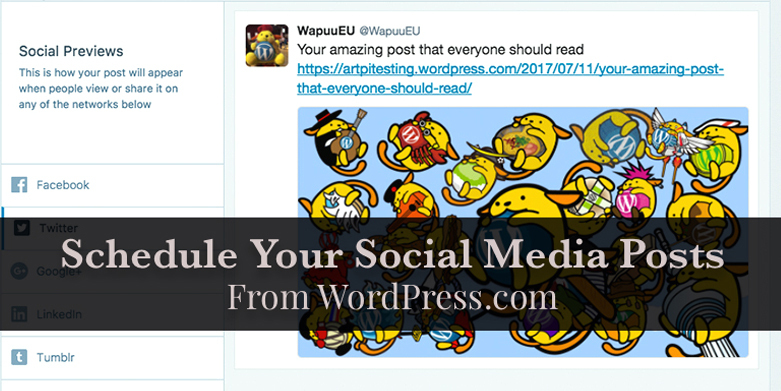 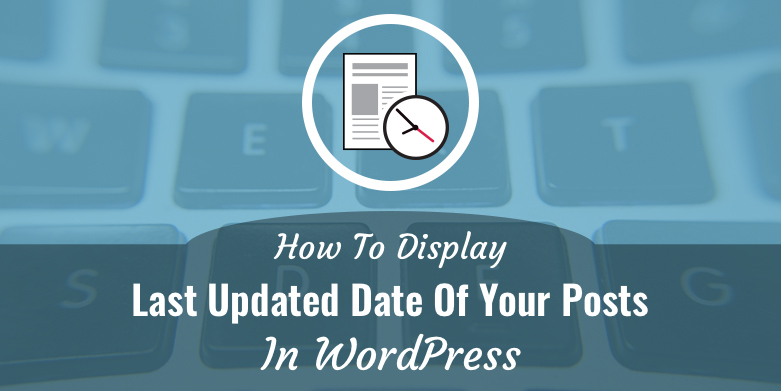 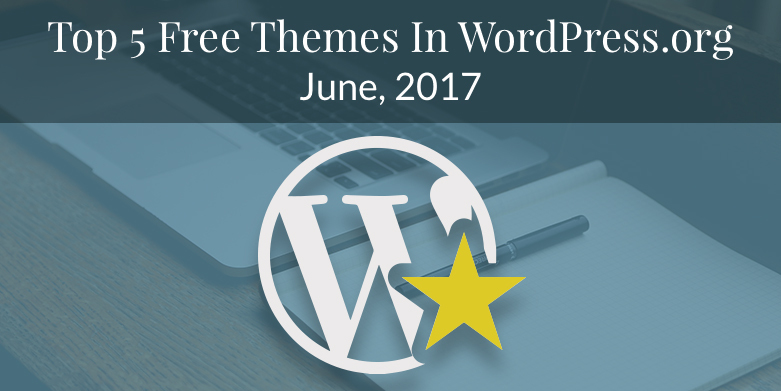 WordPressers, it’s time for yet another WordPress meetup. 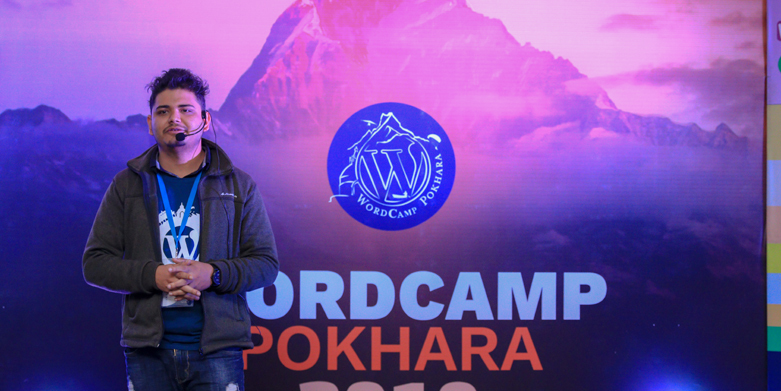 WordPress Kathmandu July Meetup 2017 has been … Continue ReadingWordPress Kathmandu July Meetup 2017 Announced! 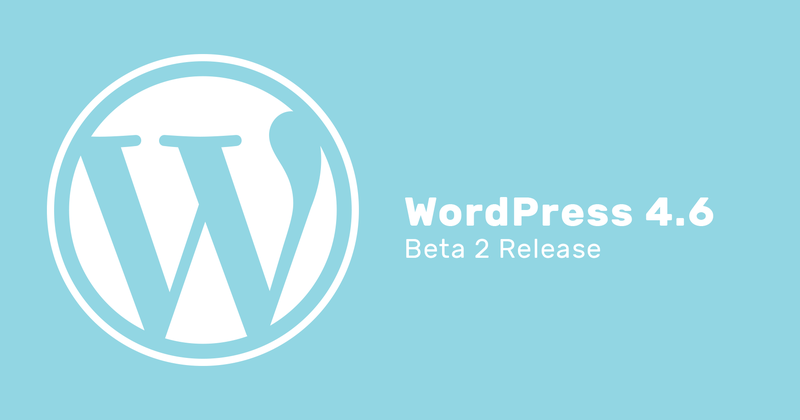 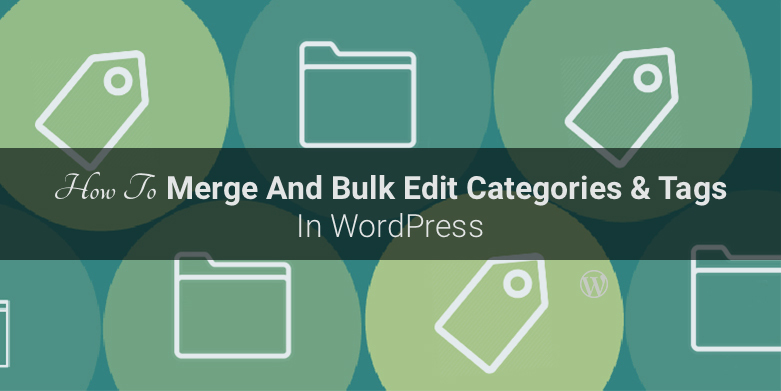 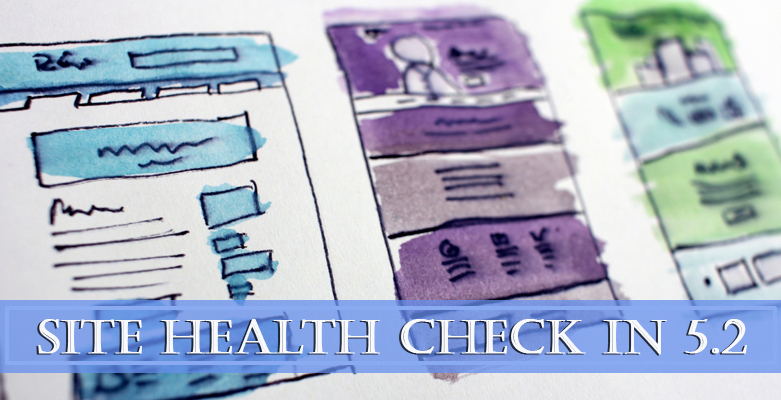 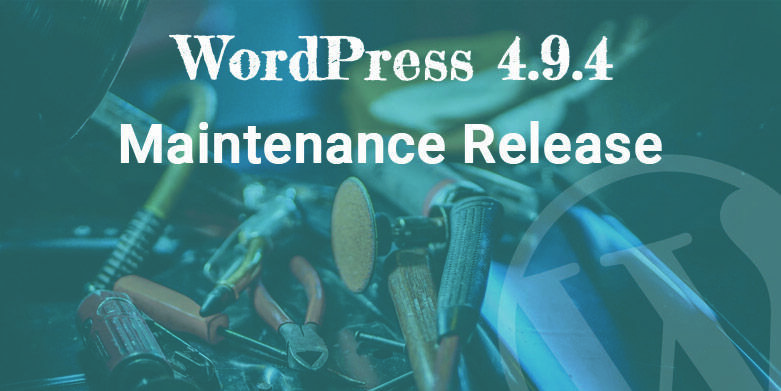 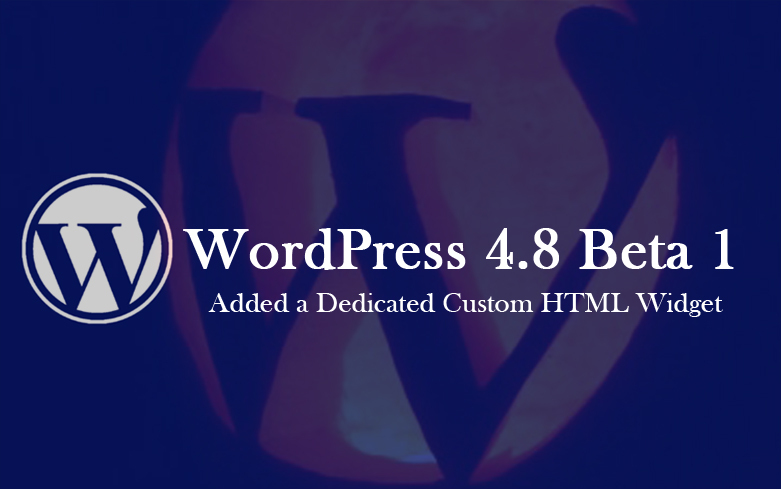 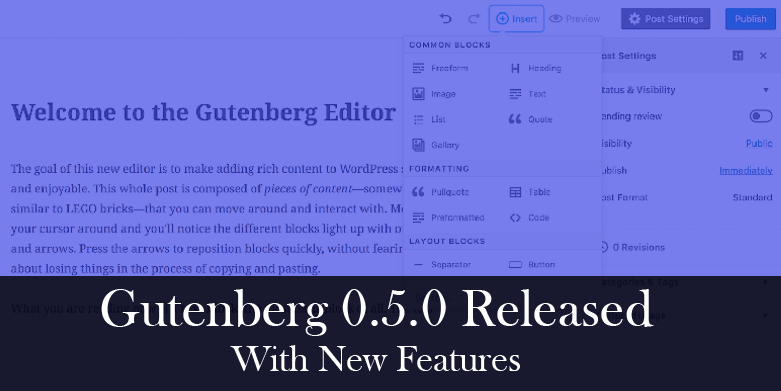 WordPress 4.6 Beta 2 release is available!